Christmas Eve we held morning entertainment for friends, family, and staff. 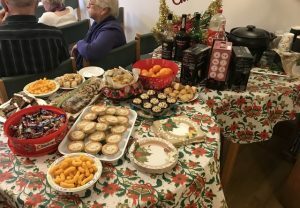 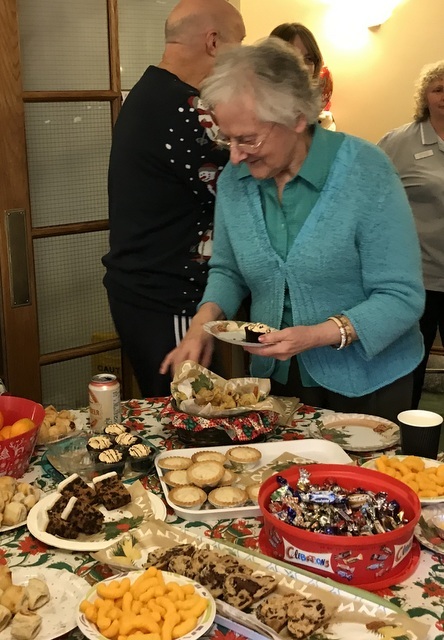 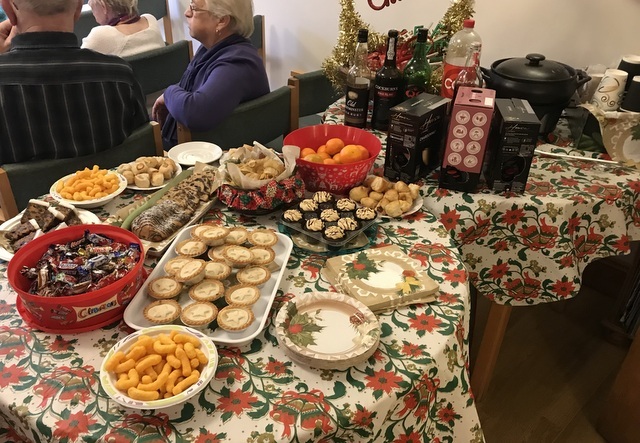 As ever there was an array of festive snacks for all to enjoy. 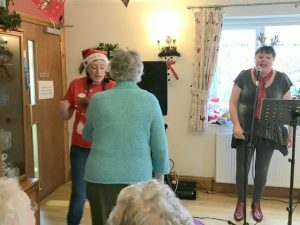 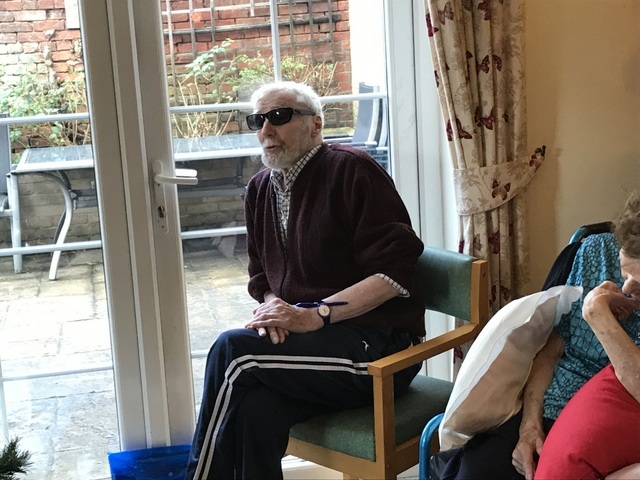 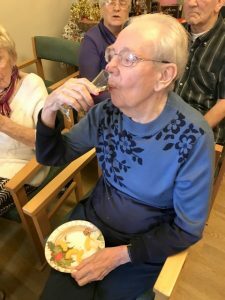 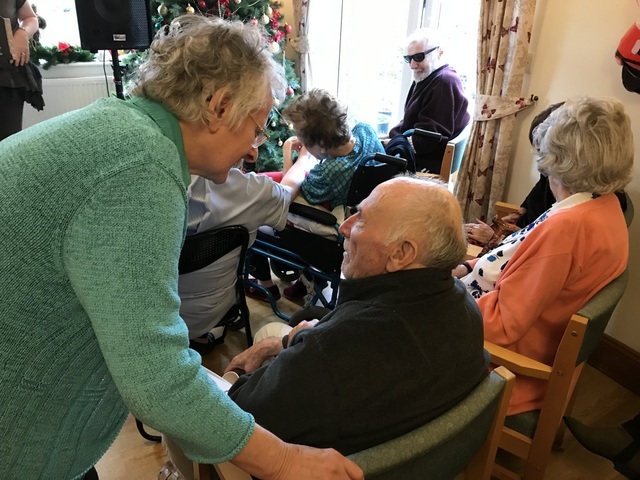 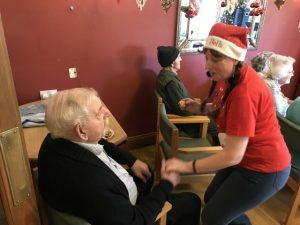 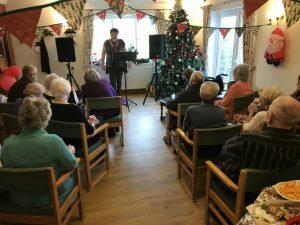 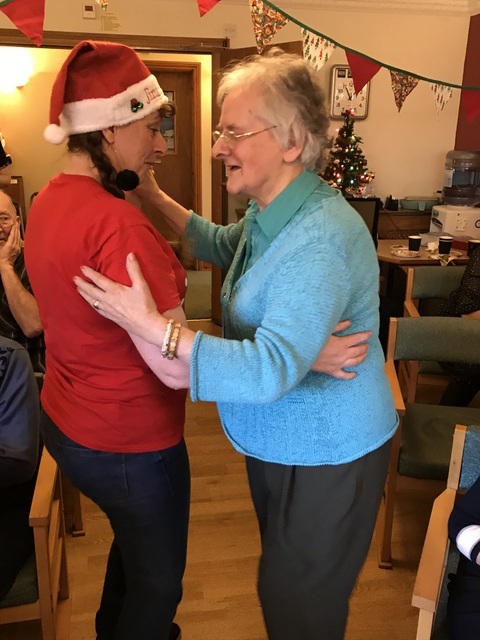 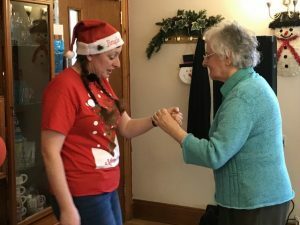 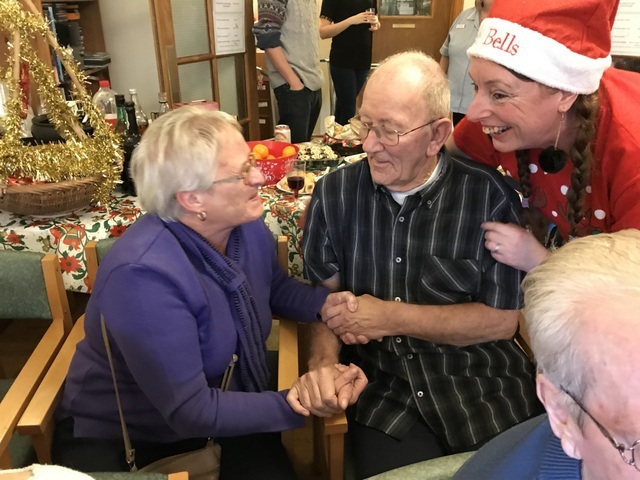 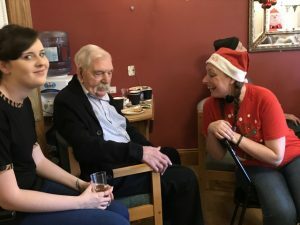 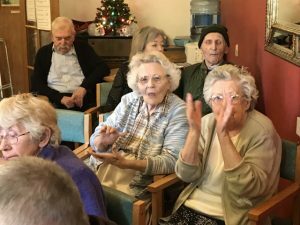 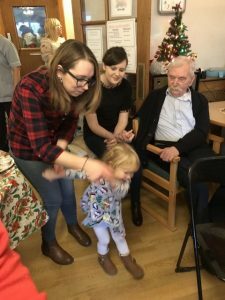 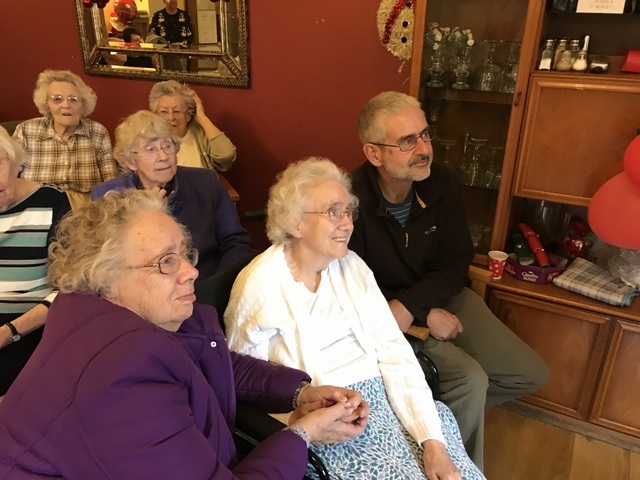 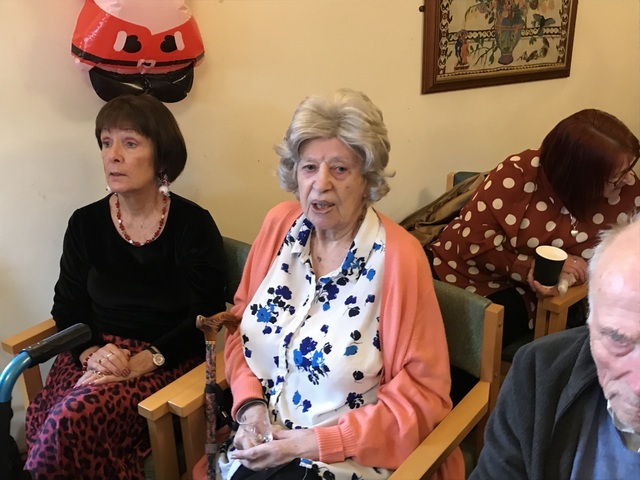 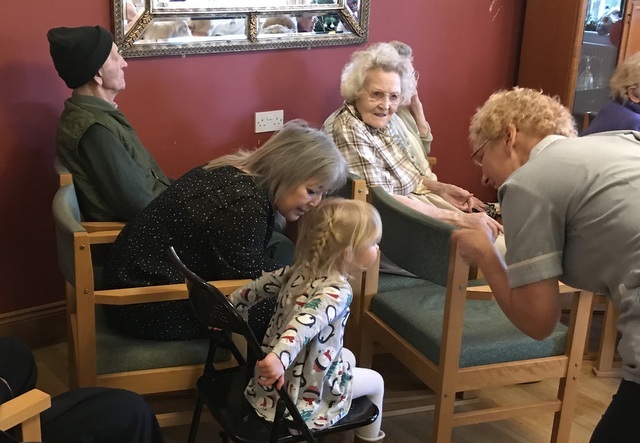 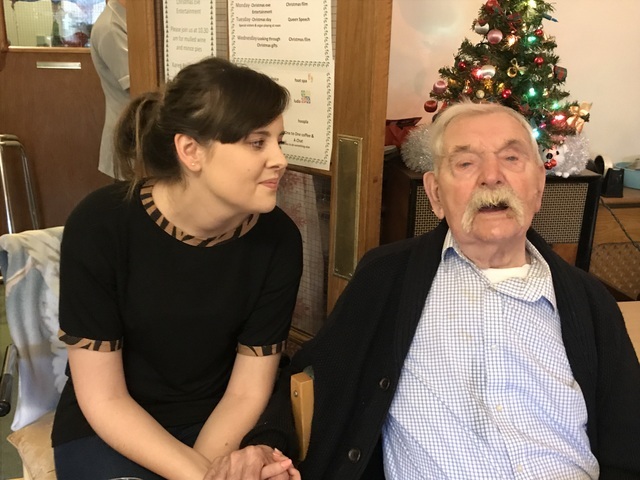 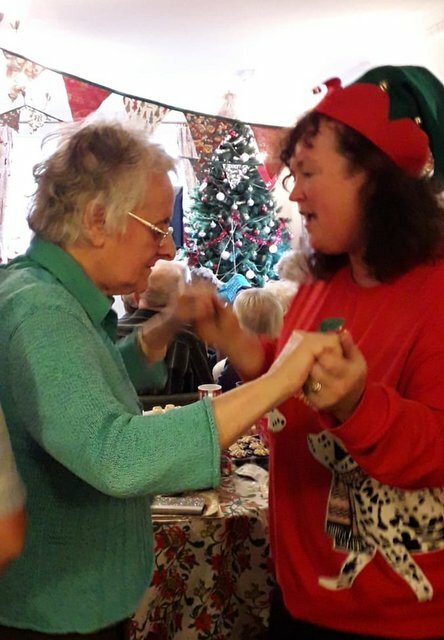 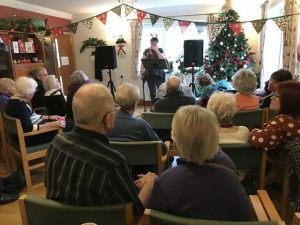 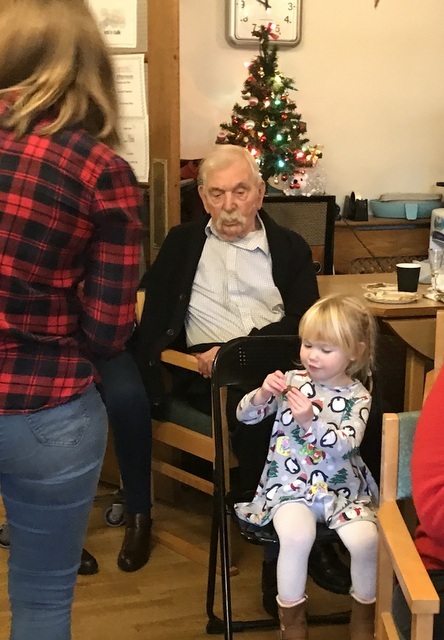 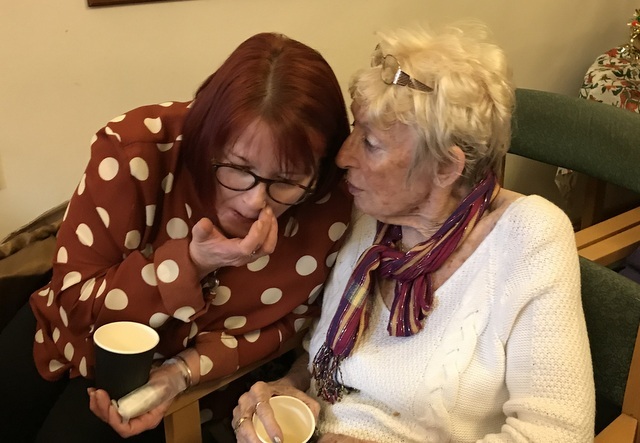 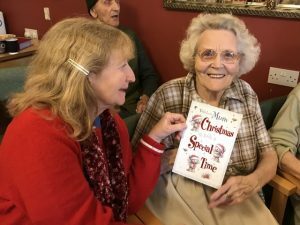 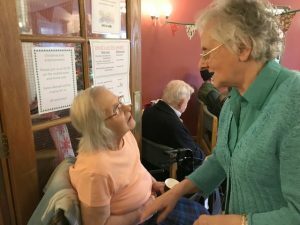 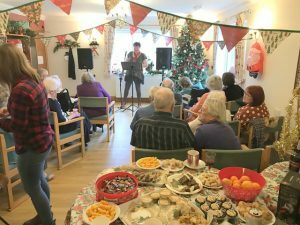 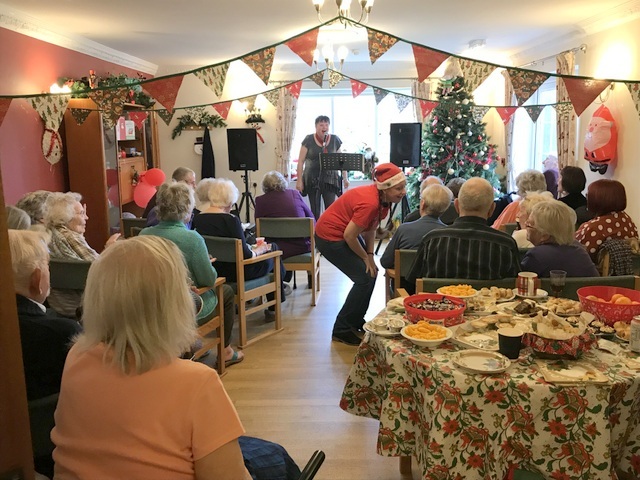 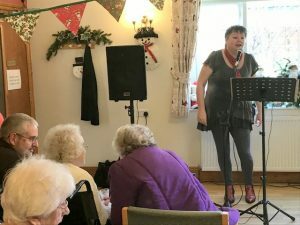 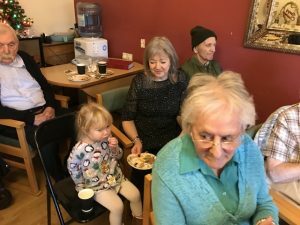 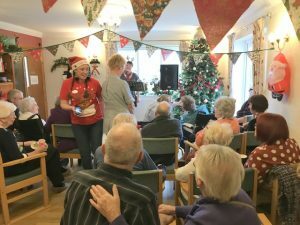 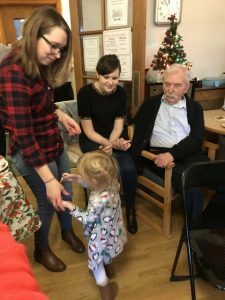 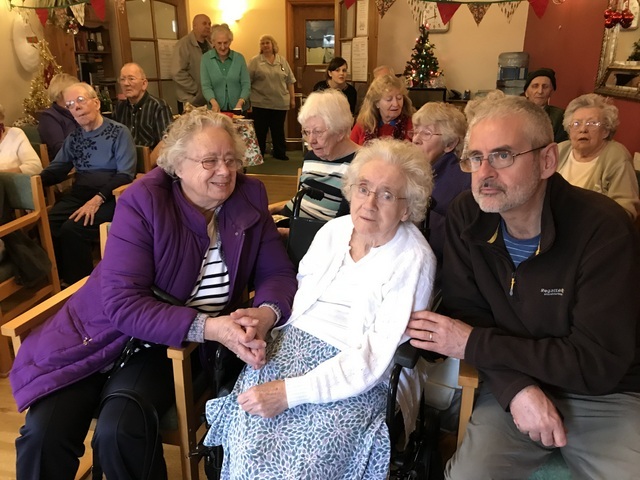 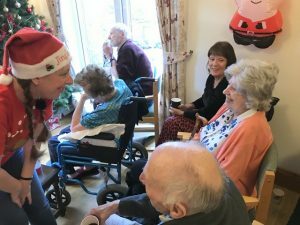 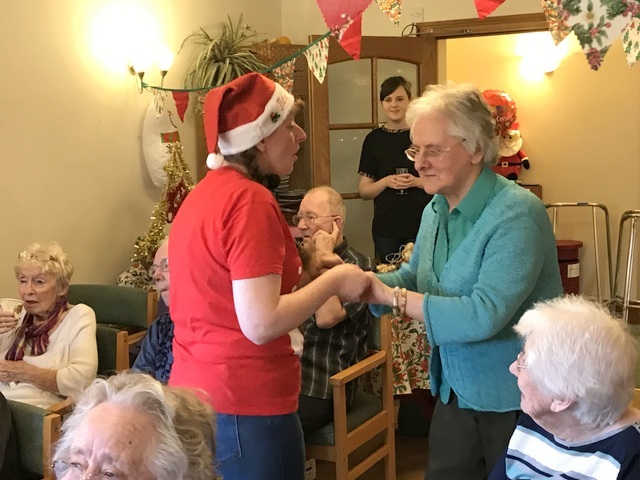 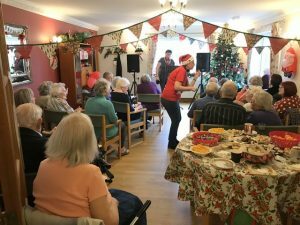 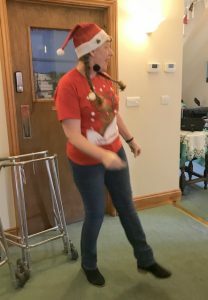 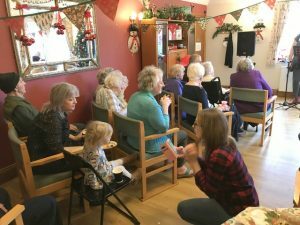 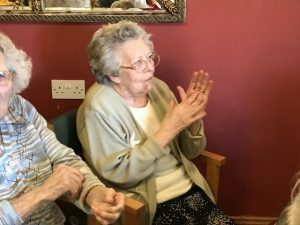 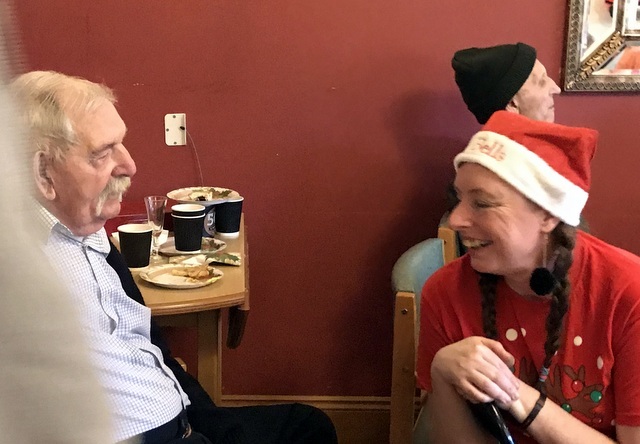 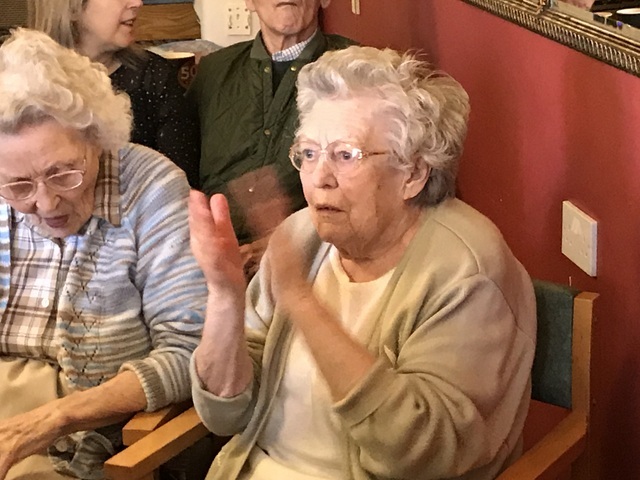 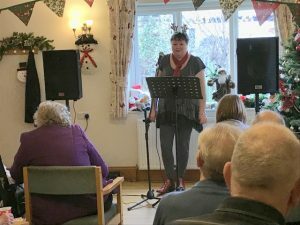 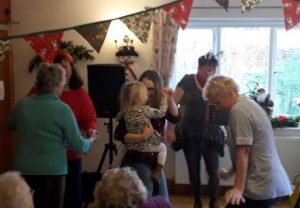 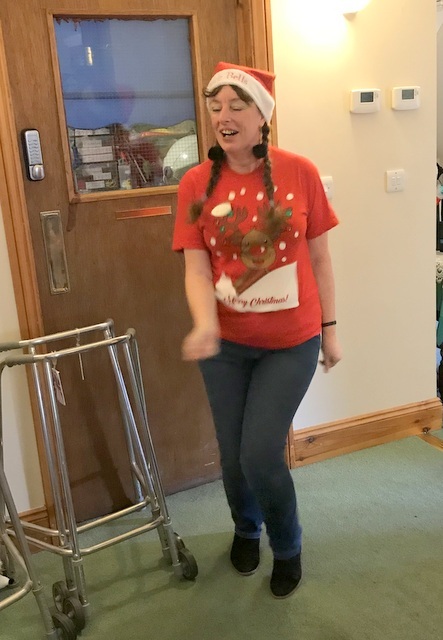 We had live musical performance, She sang a range of Christmas songs for us all to enjoy, and those who wished got up and danced the morning away. It was great fun as you can see. 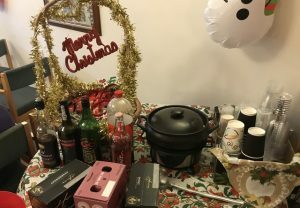 What a great way to get ready for the big day tomorrow.